Think about the location: stay in central, close to public transport will save you time and money on travel. 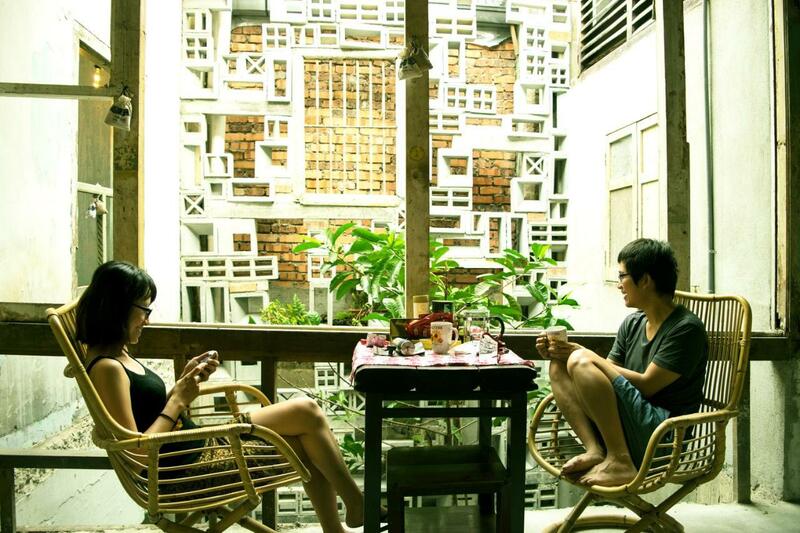 Your travel style: solo traveler or couple or family. These areas are centrally-located with public transport, as well as plenty of hotels to choose from and a wide variety of attractions. Deciding where to stay in Kuala Lumpur really depends on what you really want to do in this city. 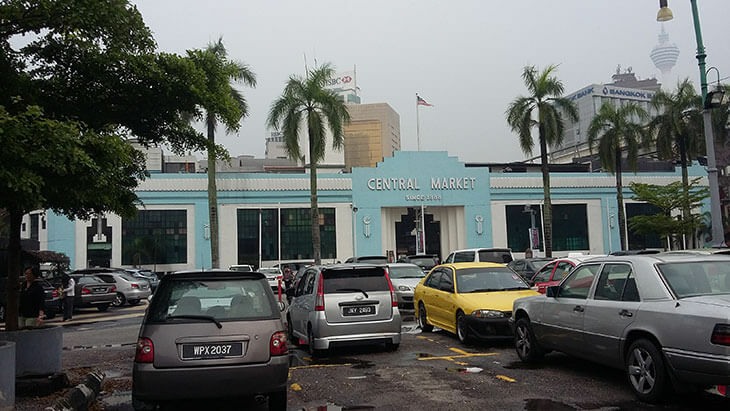 The best area to stay in Kuala Lumpur for a backpacker might not be the best area for shopping, and likewise for those visiting for nightlife or sightseeing. Why should you stay in Bukit Bintang? If you are visiting Kuala Lumpur for the first time, I highly recommend you stay in Bukit Bintang. 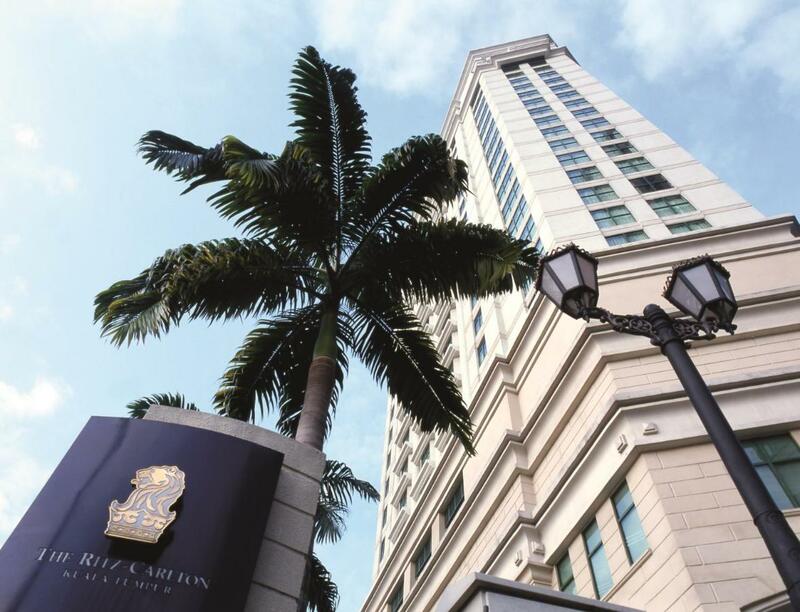 It is well located in Central of Kuala Lumpur with lots of cheap, mid-range and top 5-star hotels. It is also in walking distance to Jalan Alor which is famous for street food, the perfect place for foodies. You can easily get around with LRT Bukit Bintang station and KL Monorail Bukit Bintang station. 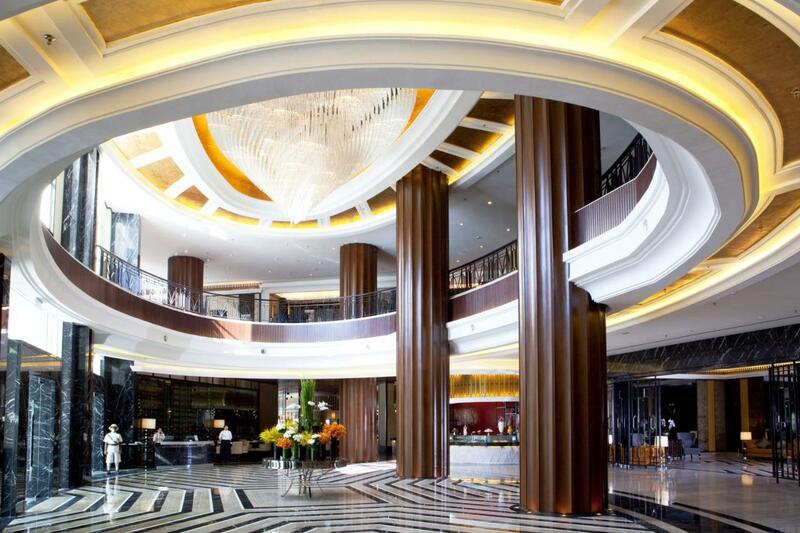 There are also a variety of restaurants, cinemas, busy nightlife and shopping mall for people who like shopping. Menara Kuala Lumpur (Kuala Lumpur Tower): 276-meter height, and famous with 360 view restaurant to see all side of the city. How to travel from KL airport to Bukit Bintang? From the airport, you can take subway KLIA Express, KLIA Transit or Skybus to KL Sentral then from KL Sentral, you can buy Monorail ticket to go to Bukit Bintang. There are many bars, pubs in Bukit Bintang with Latin style like Changkat Bukit Bintang, No Black Tie, Havana Bar & Grill, Pisco Bar. Good location with shops, restaurants and touristic places around. The hostel is located in a good location, from where we can access other areas easily. The LRT station is just 250 meters away. 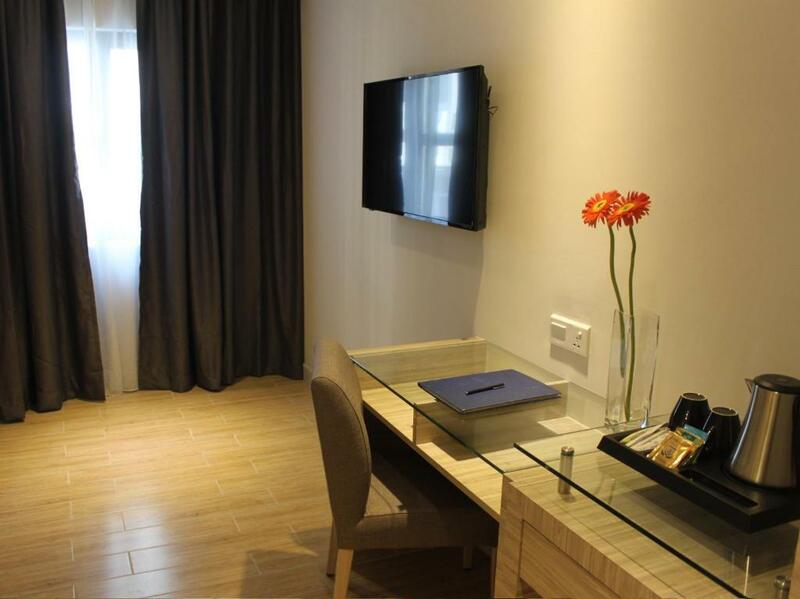 Hotel Capitol Kuala Lumpur: A good hotel, clean just 2 min walk away from an MRT station and the monorail. Also close to the shopping area of Jl Bukit Bintang. Price and quality ratio is okay. Why should you stay in Kuala Lumpur Sentral? This area is easy to access from airport with KLIA Express train direct to Kuala Lumpur Sentral station. It is the transportation hub of Kuala Lumpur, you can travel to most parts of the city via the train system and even to most parts of Peninsular Malaysia. 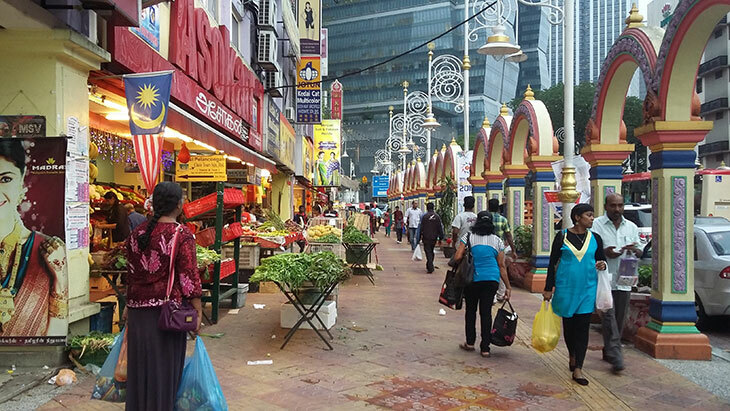 This is the best area to stay in Kuala Lumpur for shopping and Little India in walking distance. 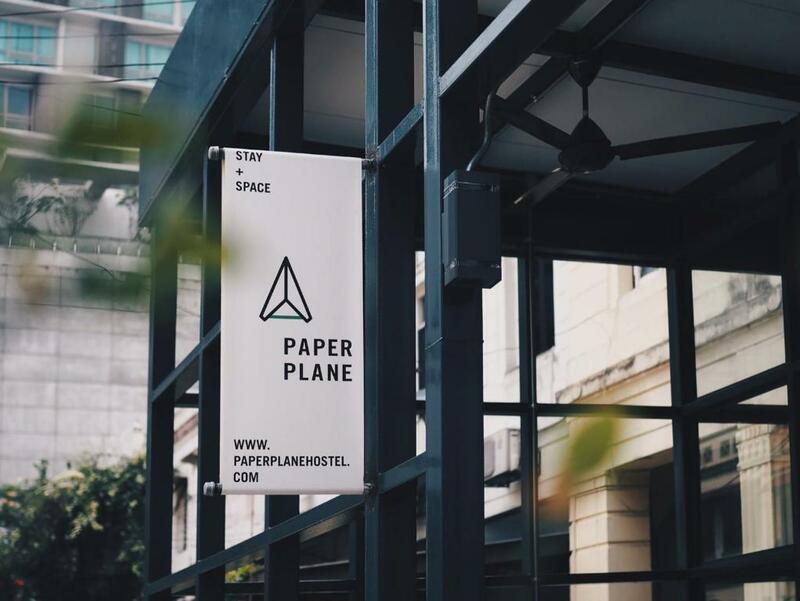 the location is right next to KL Sentral, which is perfect. It is really just a few mins by car to the city center. 5-minute walk from Sentral Station and the KLIA Airport express train. The modern shopping center opposite the property is super modern and abounds with excellent cafes and restaurants. The location was near to central transport station and was very easy to access different parts of Kuala Lumpur and airport. Why should you stay in Chinatown? Chinatown is the best place to stay in Kuala Lumpur for budget backpacker and foodies with a variety of food options, cheap shopping, cheap accommodation and near LRT Pasar Seni station. But this place is limited nightlife and the street is not clean. This is a historic district with old fashioned restaurants and markets. 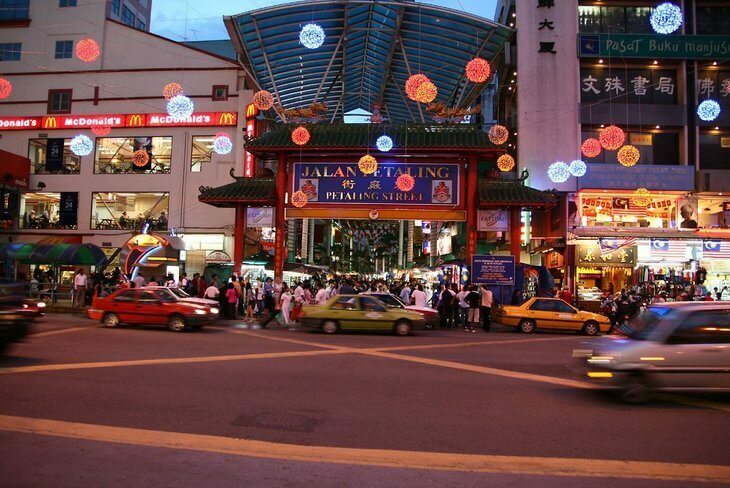 There are many options on how to travel from KL international airport to Chinatown, depend on you. Taxi is expensive but maybe the quickest way, you can also catch a bus or train to KL Sentral, after that you can catch a bus or taxi to go to Chinatown. There are many temples in Chinatown, you can check in like Kuan Yin temple, Chan See Shu Yuen Temple. Here you could just walk half a block to Chinatown, and a couple of blocks from the Centre of the city. 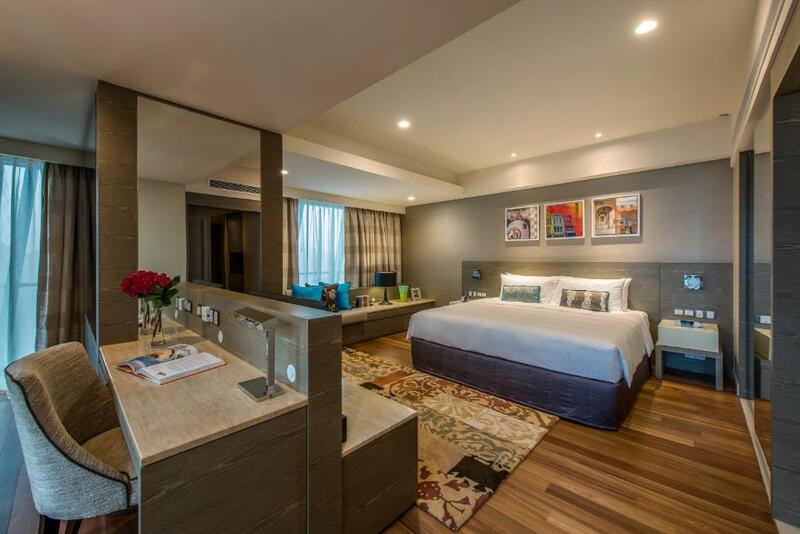 Here you will find a lot of luxury hotels with the view of Petronas Towers, near Aquaria KLCC, Menara KL Tower and it is easy to travel to other attractions and shopping malls. 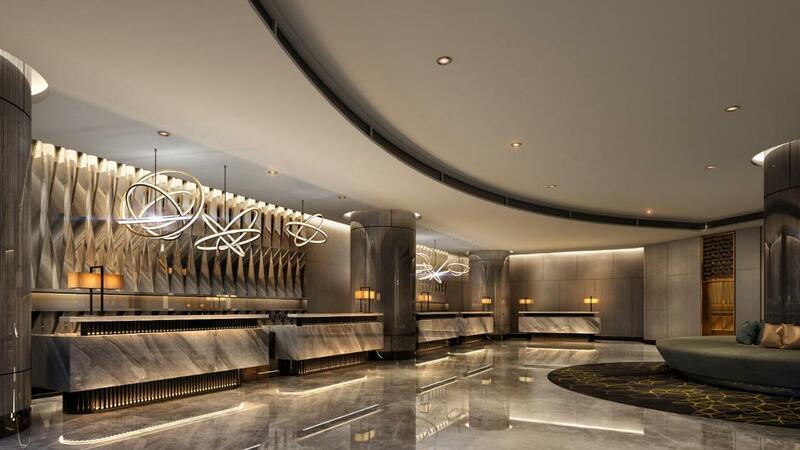 It is a perfect place for you if you are just wanting a room to view to the Twin Towers or you are a luxury shopper as there are a lot of branded goods in the shopping mall between towers. The station in KLCC is under Suria KLCC mall. From Kuala Lumpur International Airport, you can take transit at KL Sentral by express train or bus, and from KL Sentral you can catch LRT train. Petronas Twin Towers: Malaysia’s famous skyscraper. Don’t miss it! Kuala Lumpur Tower: is a famous tourist place and easy to see. It is 421m high. 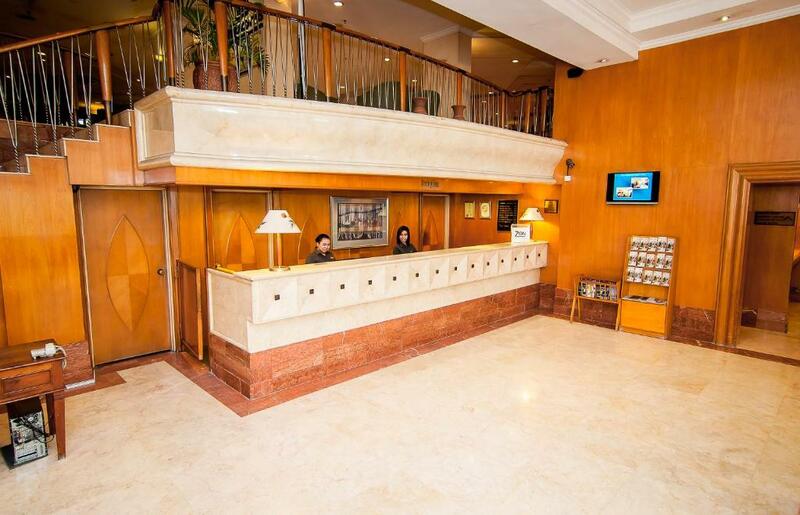 Very convenient place to stay as it's located in the heart of the Golden Triangle. Location — Perfect! Conveniently a stone throw away from the train station, making it easy to get around the city, and Avenue K Mall, which has a 7-11 and a supermarket. 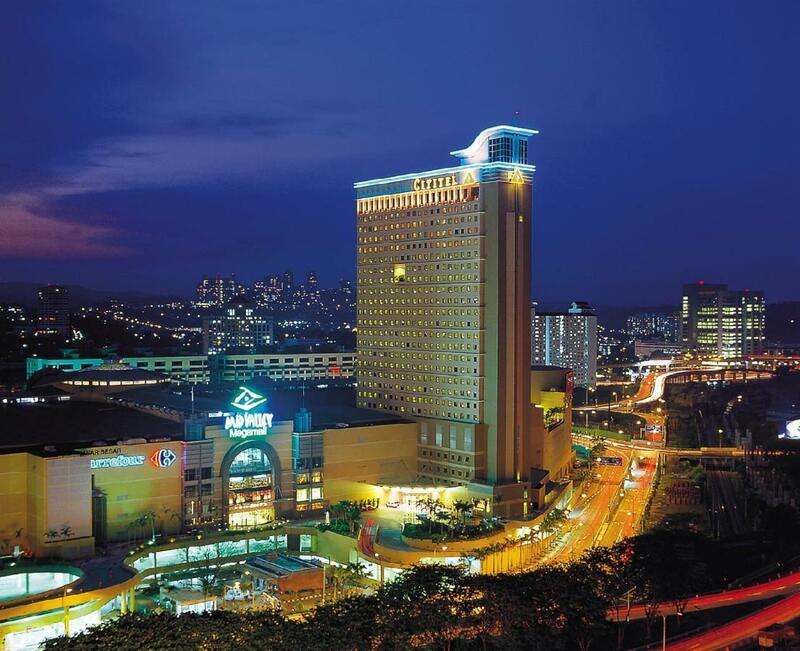 Also located just opposite Suria KLCC with plenty of dining and shopping outlets. 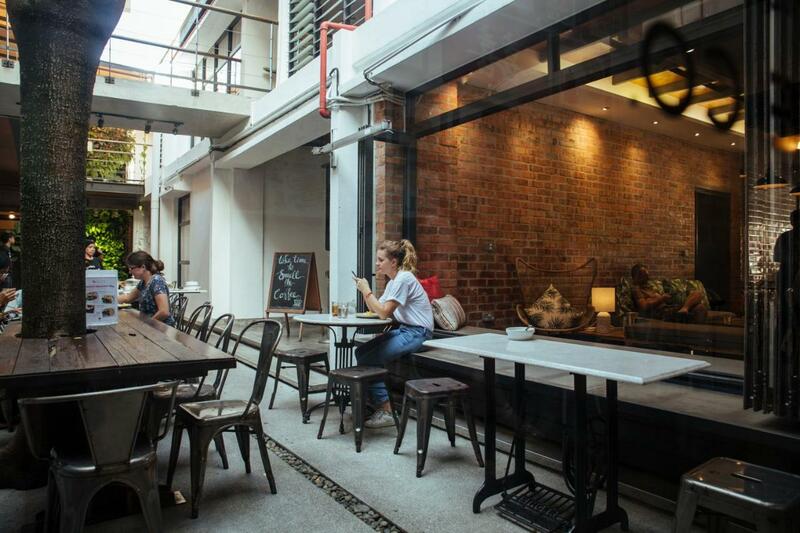 Bangsar is a laid-back residential place for both local and expat with a lively nightlife. This is a perfect place for long-term traveler and expat. From Kuala Lumpur International Airport, you can catch Express train or bus to Kuala Lumpur Sentral, then from KL Sentral can catch another train to Bangsar. There are no popular attractions around but Bangsar is an accessible place to travel another part of the city with Bangsar LRT Station, Mid Valley KTM Station, and Bandar Sri Damansara MRT Station. Convenient location, next to the hotel is two big shopping malls. Kuala Lumpur is a big city, so it is important to find yourself the right spot. 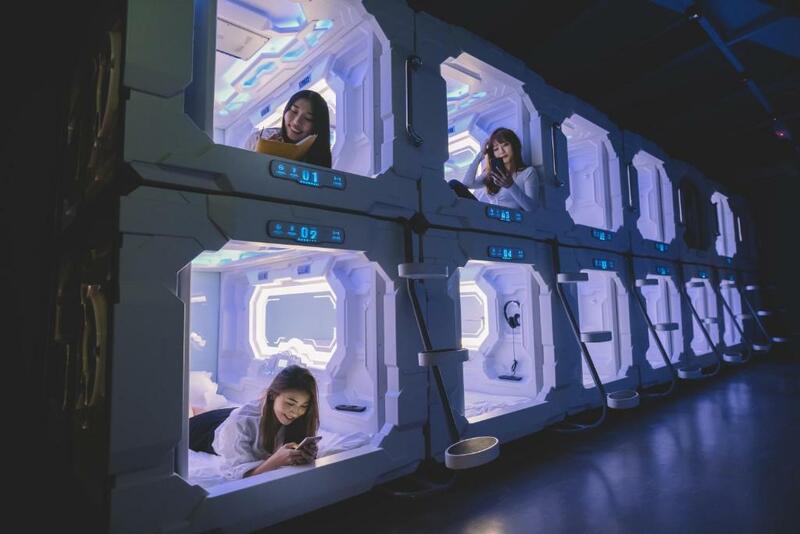 We are very successful in covering topic best areas to stay​​ in Bangkok, and in this article, we hope the list above should have given you an idea about the best area to stay in Kuala Lumpur base on what you want to do. 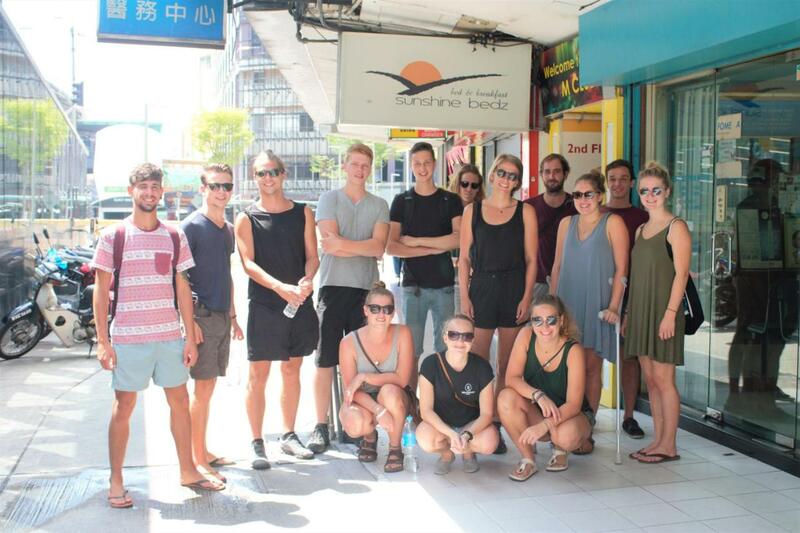 As a backpacker will find many hostels, especially in Chinatown, Bukit Bintang; for a luxury traveler, you can choose Kuala Lumpur City Central with hotels to have a view to Twin Tower; for an expat and long-term travelers, you can consider Bangsar; for people who love shopping, why not try Kuala Lumpur Sentral. Finding your best area to stay in Kuala Lumpur will help you enjoy your traveling and I hope my information will help make your decision easier. Please share and comment if you like this article. Ocean is new for writing but she passionate about travelling and she will try her best to bring useful information for your need.